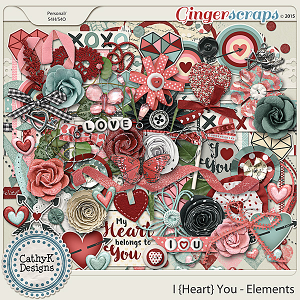 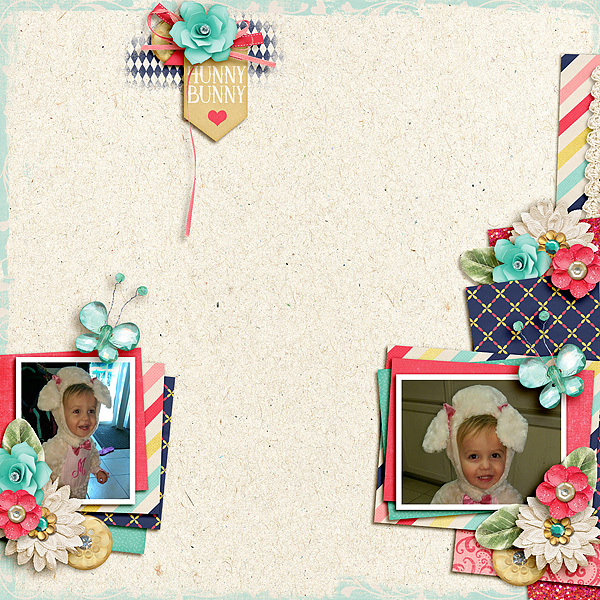 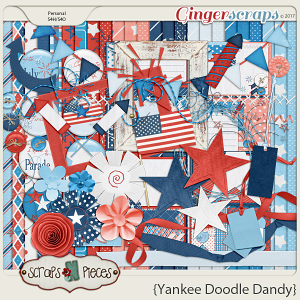 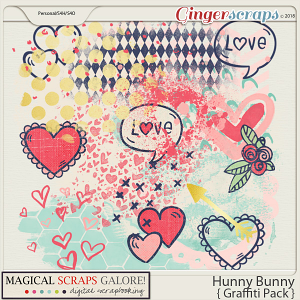 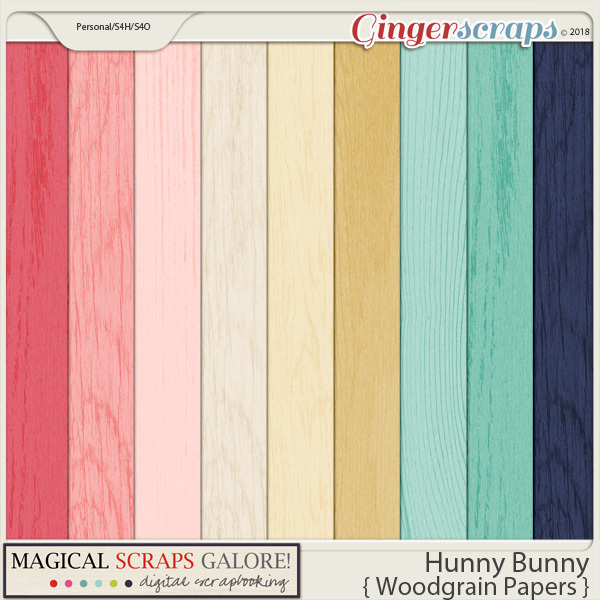 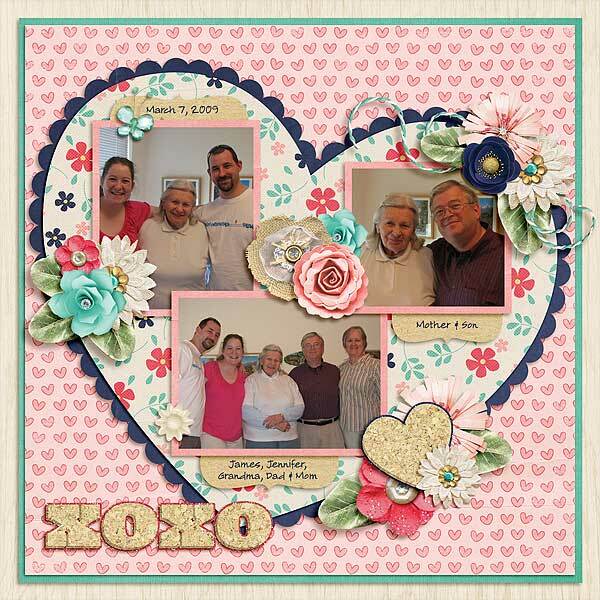 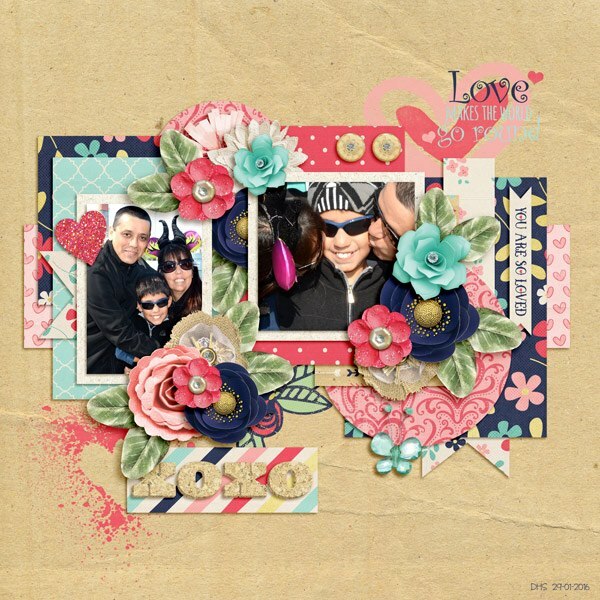 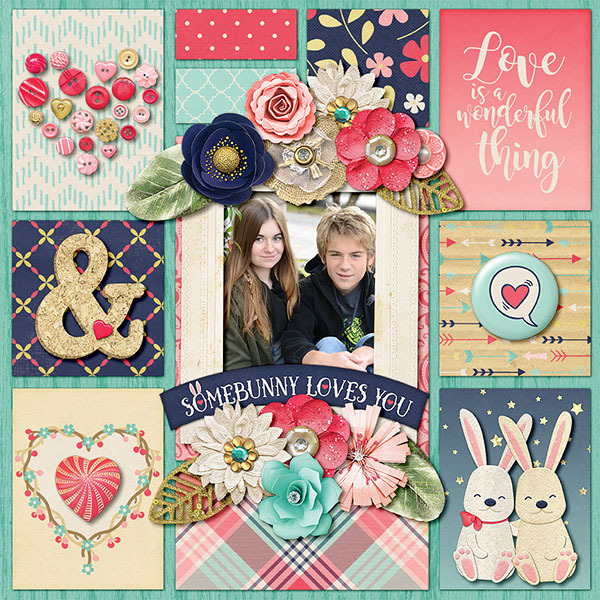 9 woodgrain papers that coordinate with the Hunny Bunny page kit and pieces. 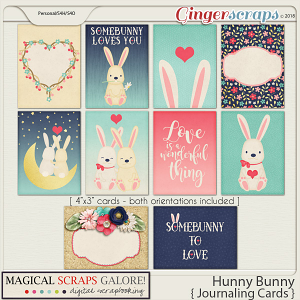 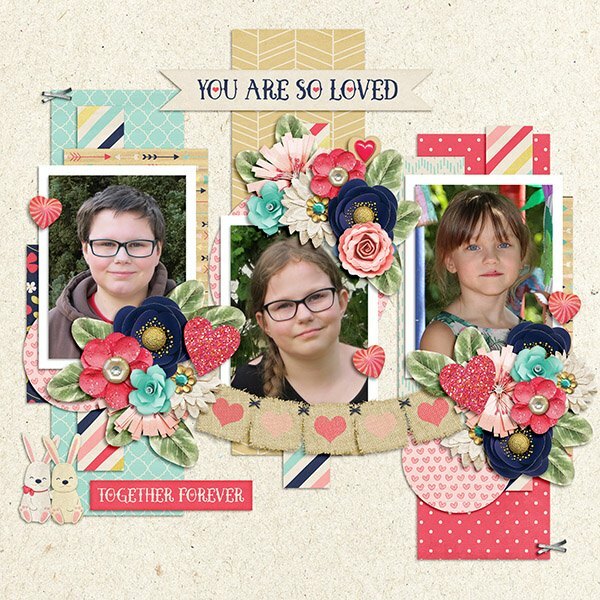 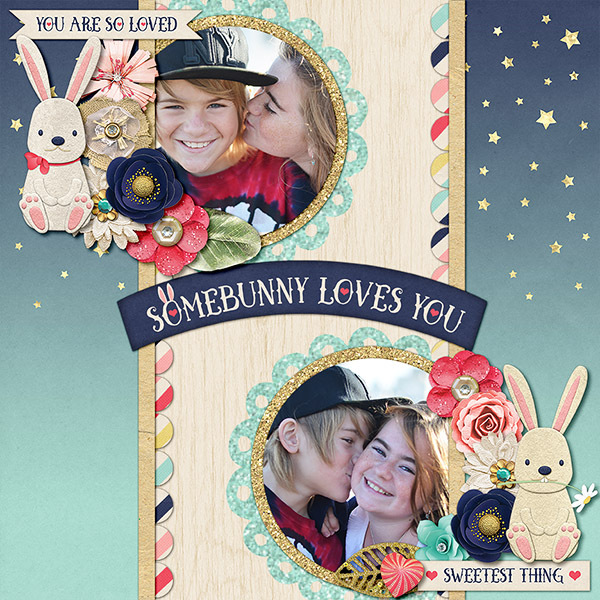 Hunny Bunny is a lovey dovey collection filled with beautiful elements, adorable bunnies, and valentine sentiments to express your love with a touch of cute! 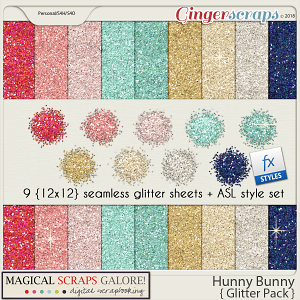 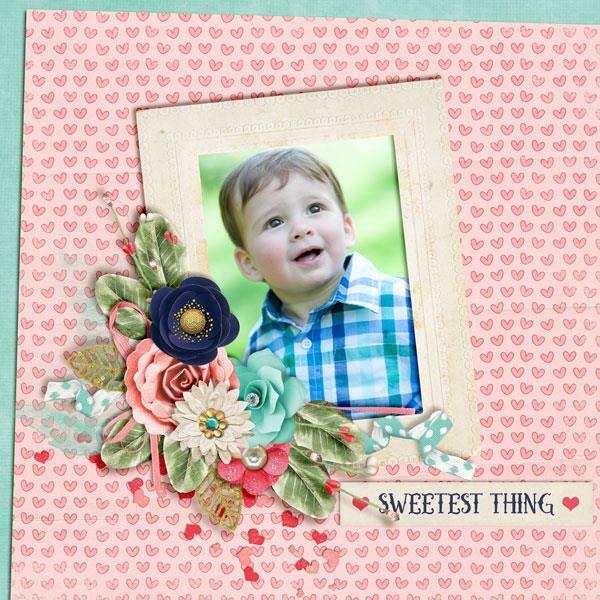 In a gorgeous color palette, this collection includes a variety of interesting textures such as felt, cork, burlap and glitter, perfect to scrap the love of your life, your sweet little baby, your best friend, and all those happy love moments.